Ministers put road safety first today, announcing that a move to change a new cars first MOT to four years has been scrapped. 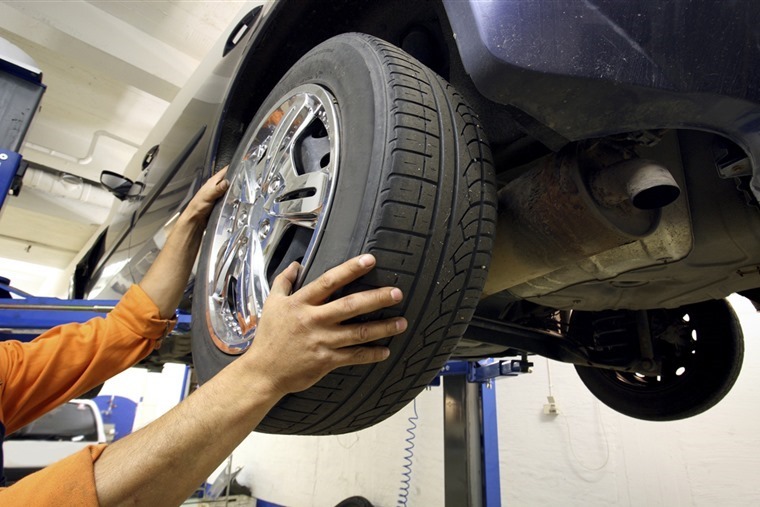 As a result, the period before a new car’s first MOT test will remain three years. The government originally suggested the proposals would save motorists around £100 million per year, but most of those responding to the consultation were against the proposals on safety grounds. They argued that the savings to motorists were outweighed by the risk to road users and the fact that the test often highlights upcoming issues affecting the vehicle such as lighting, tyres and braking faults that need replacing. A Department for Transport public survey also showed fewer than half of people were in favour of the change. The current three-year period needed before a car's first MOT was introduced in 1967, when it was reduced from 10 years. In the initial proposal, the government said safer technology and improved manufacturing had resulted in new vehicles that stay roadworthy for longer. By law, all vehicles must be roadworthy, regardless of whether they have passed an MOT, and the content of the tests will not be changed. 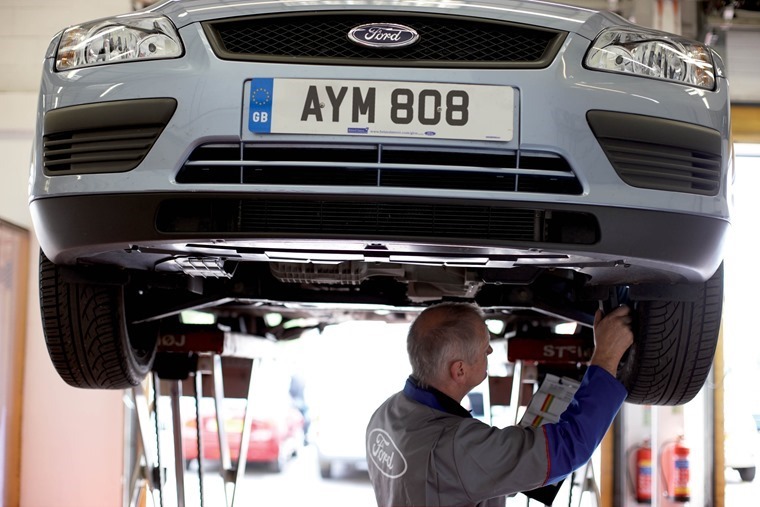 In 2016 (the most recent figures available) more than 2.4 million cars had their first MOT test. The pass rate was about 85% and the most common reasons for failure include lighting, tyres and braking faults. Switching to a four-year period before a first MOT would have brought Great Britain in line with Northern Ireland, and European countries such as France, Italy, Spain, Denmark and Norway.